My name is Cheree Kinnear, member of Mountain Green Archery club. I started shooting when I was 13 yrs. old; since then I have shot over 20 NZ records, nationally ranked #1 in Junior and Senior women's recurve and represented my country, in Brisbane, at the Trans -Tasman youth archery tournament, where I won gold. Currently I am a part of the Massey University Academy of Sport scholarship team. 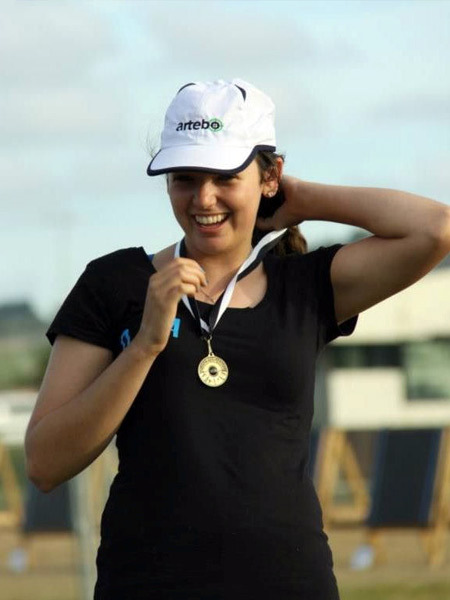 Sportswoman of the year 2016 , she represents New Zealand in archery (at World Archery).